The kitchen is one of the most important room in our homes. It is the room where we prepare the means to feed our families or to serve our friends. It is the room where cherished memories begin … of baking bread and carving Thanksgiving turkeys, making cookies and eating breakfast. 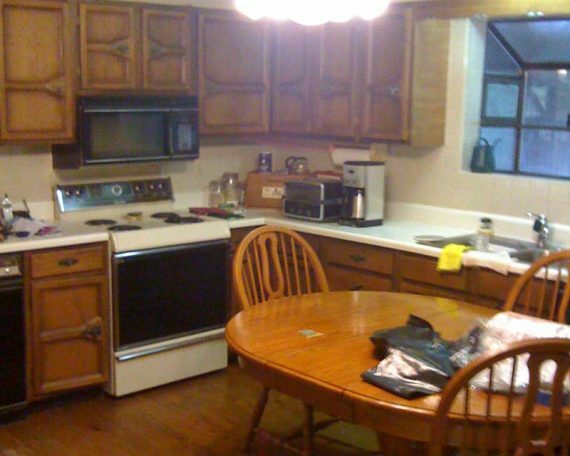 A kitchen that is in disrepair, ruined from a fire or other damage, or simply too small will hinder those precious memories. 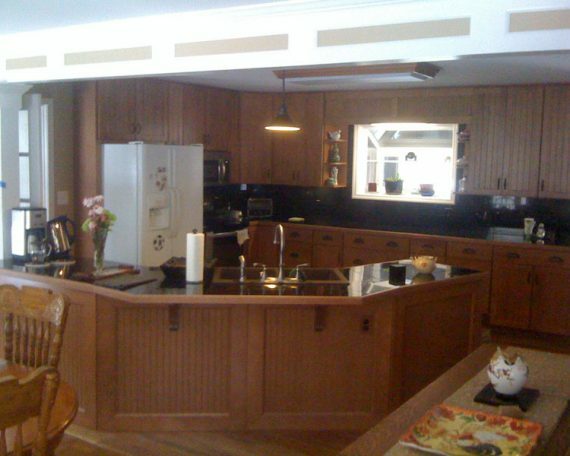 We have many years of renovating and remodeling kitchens from complete renovations to minor repairs. We can put the “precious” back into those memories you are making in your kitchen.